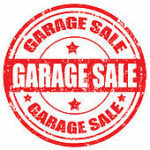 For folks interested in having a garage sale on Saturday, May 18th, we can post some information on our social media platforms stating that there will be multiple families having garage sales. We can also make our KFNA garage sale yard signs available for you to pick up and place throughout the neighborhood a few days before the event. Before we take these steps, however, we need to know that there will be sales that day. 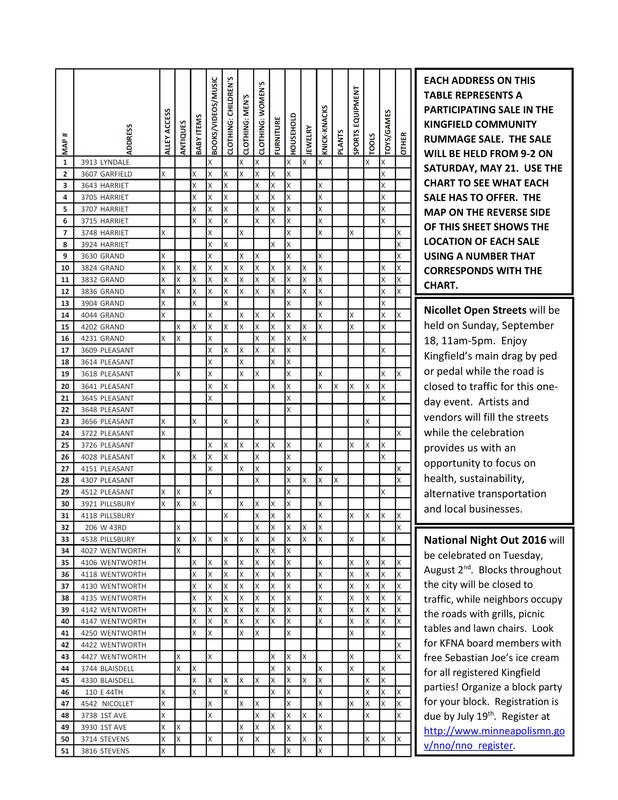 So, if you need some motivation to get in gear, make a plan for your sale and send an e-mail to Cheryl@Kingfield.org. If we receive at least 10 e-mails, we will start advertising. So start taking a page out of Japanese decluttering queen Marie Kondo’s book and releasing yourself of unwanted items, and start planning your garage sale for 5/18! 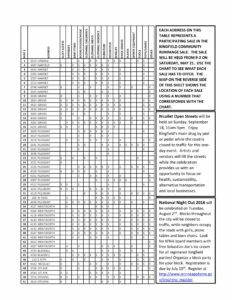 Kingfield Annual Garage/Yard/Rummage Sale 2019? 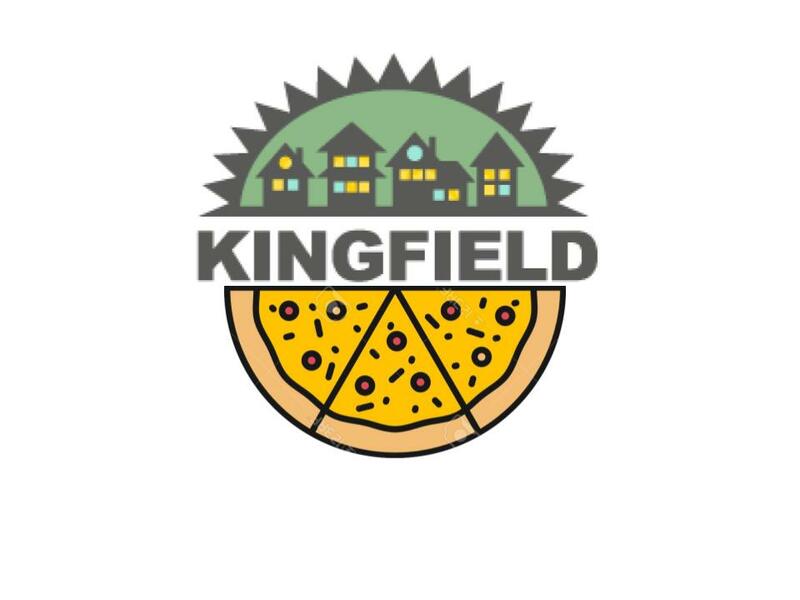 Each year since 1998, generally on the third Saturday in May, Kingfield comes together to encourage folks to visit our neighborhood and help us recycle once-loved items. It is a perfect activity for those wanting to downsize, or for anyone caring about reusing and re-purposing stuff (Marie Kondo, anyone?!? ), or wanting to turn unwanted treasures into a few extra dollars! Please send an e-mail to info@kingfield.org to join the team that could make this year’s sale happen! Your help would include creating applications, collecting information for maps, making flyers, distributing packets and signs, processing payments, and picking-up signs after the event. It takes about 3-5 people, meeting weekly for about 2 hours, beginning just as soon as we have interested helpers! 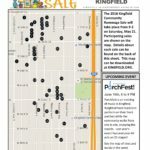 2017 Kingfield Yard Sale Map! The 19th Annual Kingfield Yard Sale Extravaganza will take place on Saturday, May 20, 2017, from 9am to 2pm – rain or shine! Please stop by and help your neighbors repurpose their items… think how good it is for the planet!! Participating sales are shown on the map, with details about each sale on the second page in case you are looking for a specific category of items. Feel free to download the map, and print a copy to take with you. Maps will also be available at all of the neighborhood hot-spots: BP Station (36th and Lyndale), Butter Bakery, Color Wheel Gallery, Curran’s, Five Watt, Nicollet Ace Hardware, Royal Grounds, Sun Street, The Lowbrow, Vicinity, and Victor’s! Click here for the 2017 Yard Sale Map! 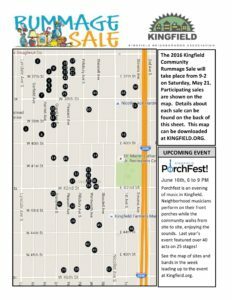 There are 51 registered rummage sales to be found in Kingfield on Saturday. Maps will also be available at Butter Bakery Cafe, ColorWheel Gallery, Curran’s Restaurant, 36th & Lyndale, Royal Grounds Coffee and Nicollet Ace Hardware. The Spring edition of the Kingfield News will be arriving in homes this week, but you can read it online right now!